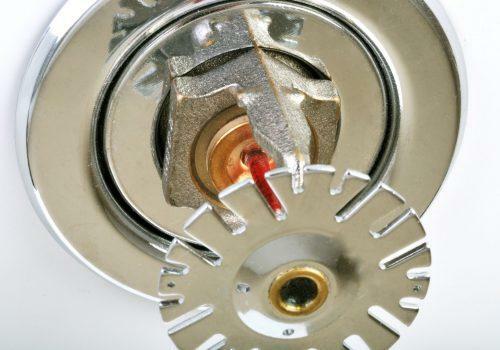 Residential sprinkler systems are the most effective means of life and property safety protection available. PTSG designs, supplies, installs and commissions quality fire sprinkler systems for commercial and residential buildings in accordance with BS9251. Our systems are a cost-effective method for ensuring complete fire safety, and our flexible installation teams can provide the perfect system for any building type or layout. Our specialist sprinkler engineers can carry out full hazard reviews of any site to ensure that it is safe and compliant, giving our clients peace of mind that – should the worst happen – their residents are safe. the safety of occupants in the event of a fire. Our comprehensive testing and reporting procedures give our clients complete confidence in the quality and effectiveness of their sprinkler systems, including control valves, water supply, pipework and all other associated equipment.